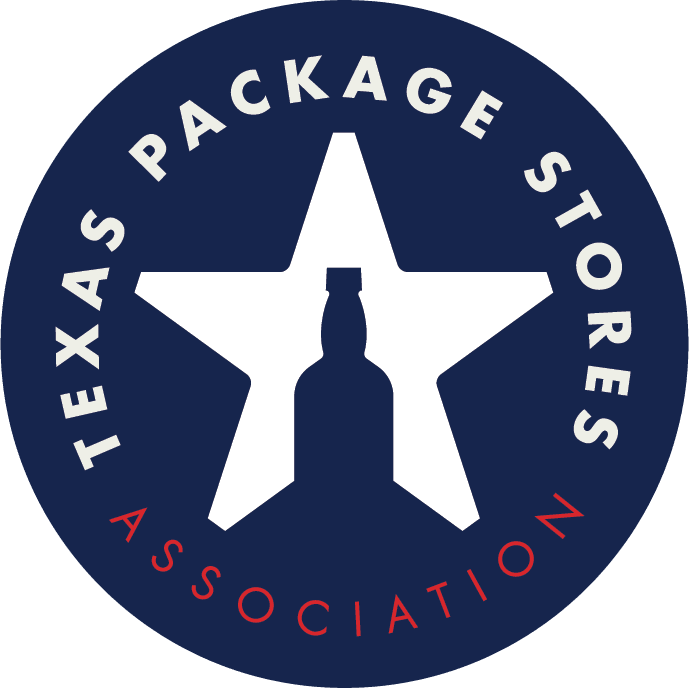 The Texas Package Stores Association asks every package store owner in Texas to participate in the Texas Beverage Alliance - the Political Action Committee for TPSA. The Beverage Alliance raises money to donate to the political campaigns of key legislators and state officials. It allows Texas package store owners to pool their funds so that TPSA can make a greater impact in state elections and help us to be more effective the Texas Legislature. Our hope is that every package store owner will do their part to help elect officials who understand the importance of key issues affecting this industry. There is strength in numbers. Get involved and support the Texas Beverage Alliance today! Only non-corporate funds can be donated to the PAC.